Which countries in Europe have the worst broadband coverage? More than a dozen EU countries have poor broadband coverage in rural areas, latest figures reveal. The data, published in a report by the European Court of Auditors (ECA), shows fast internet availability in the countryside is below 50% of households in Austria, Slovakia, Poland, Lithuania, Italy, Romania, Estonia, Spain, France, Bulgaria, Sweden, Croatia, Greece and Finland. 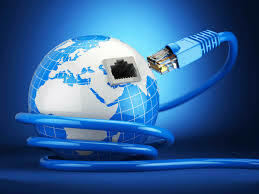 ECA said while Germany’s coverage in rural areas was 54% it had been slow at rolling fast broadband to rural areas.